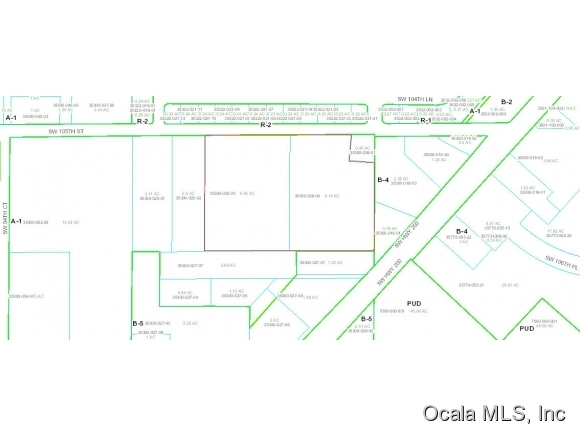 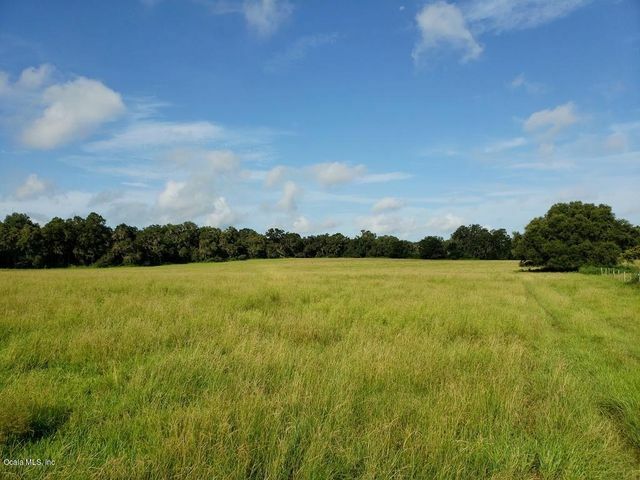 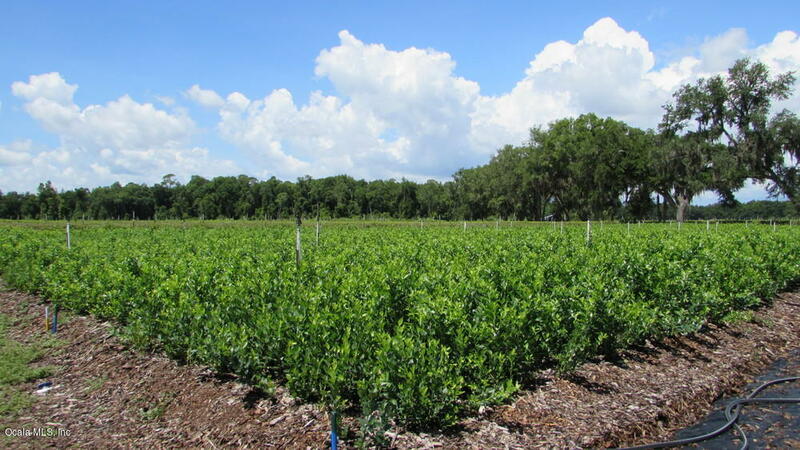 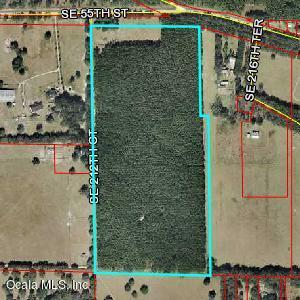 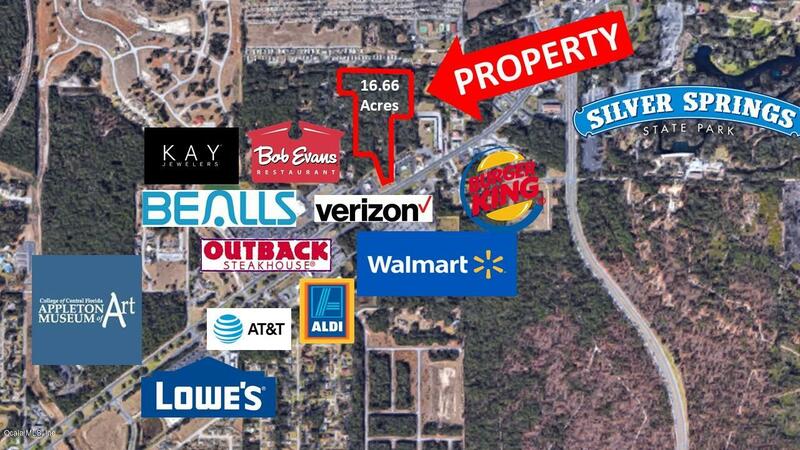 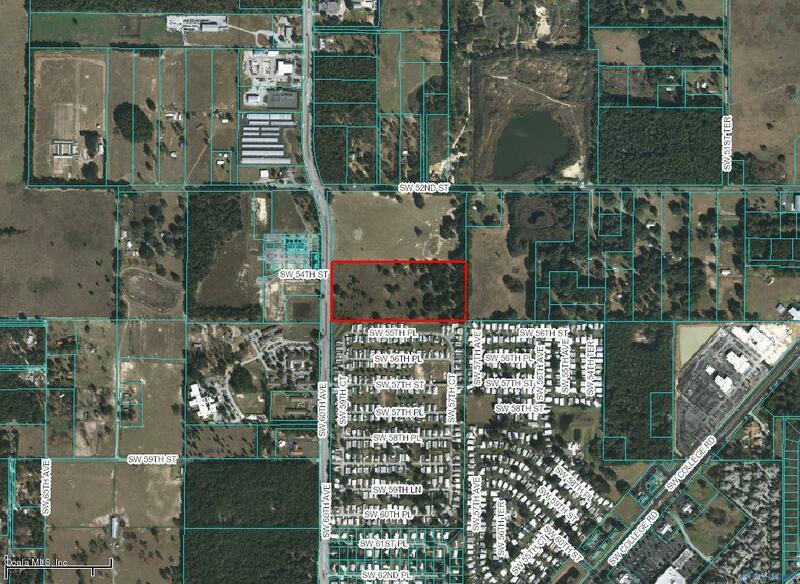 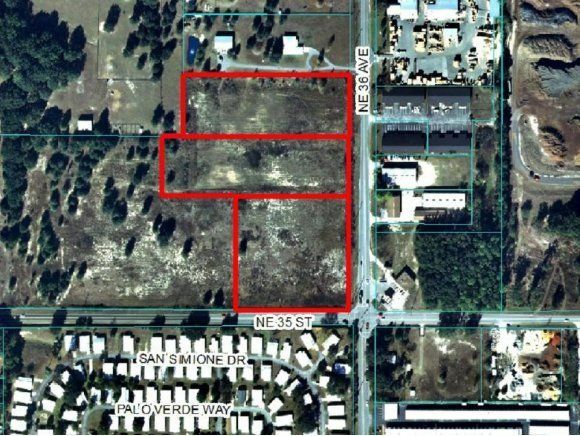 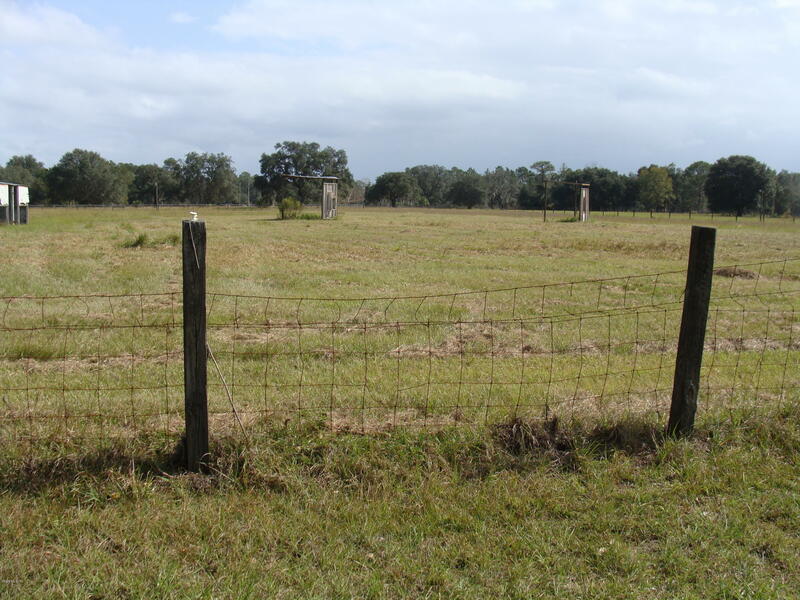 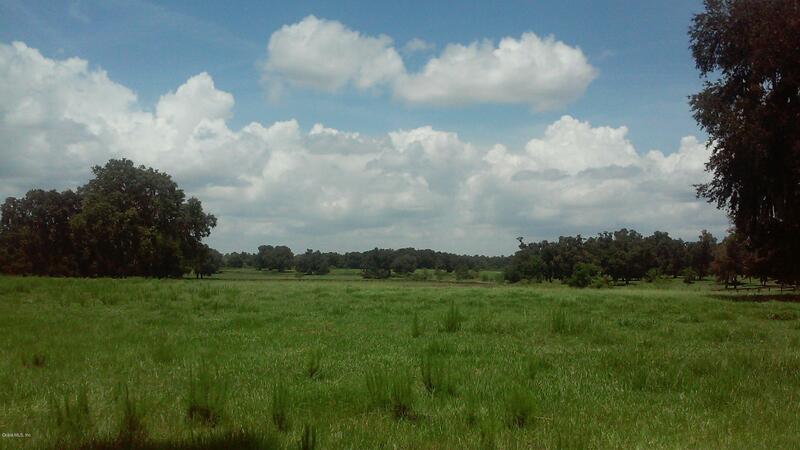 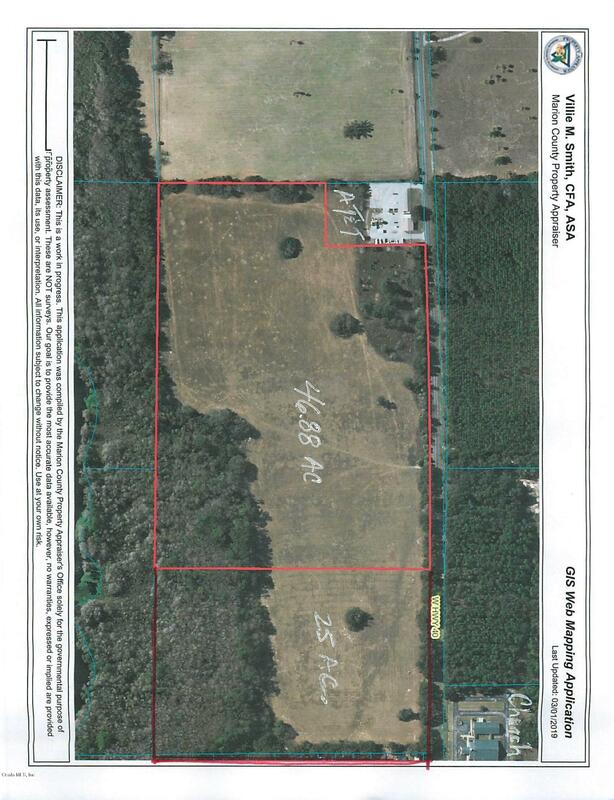 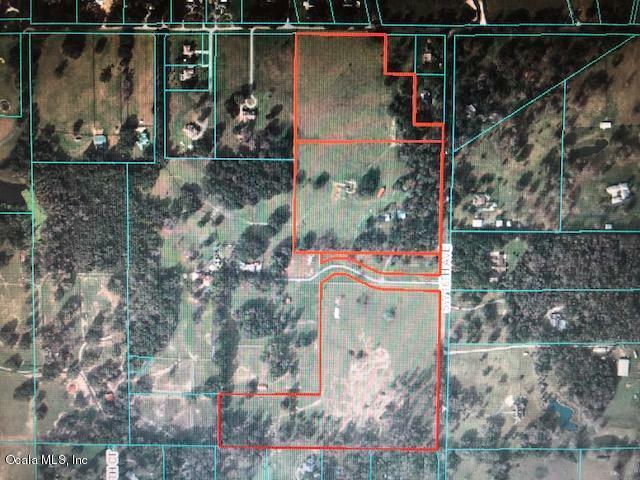 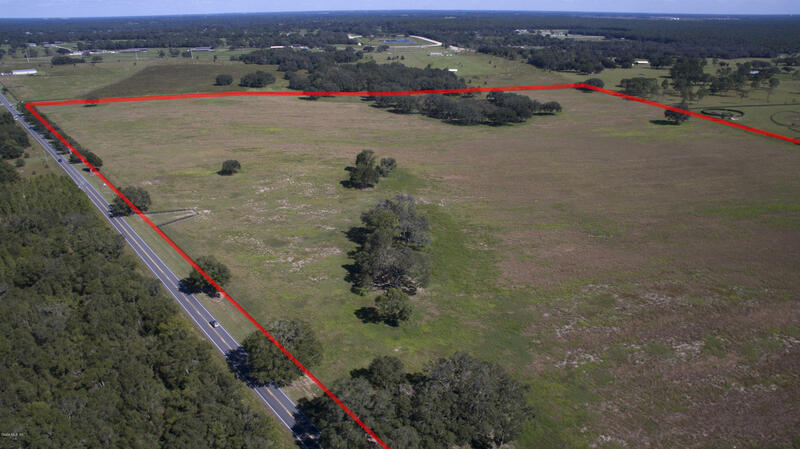 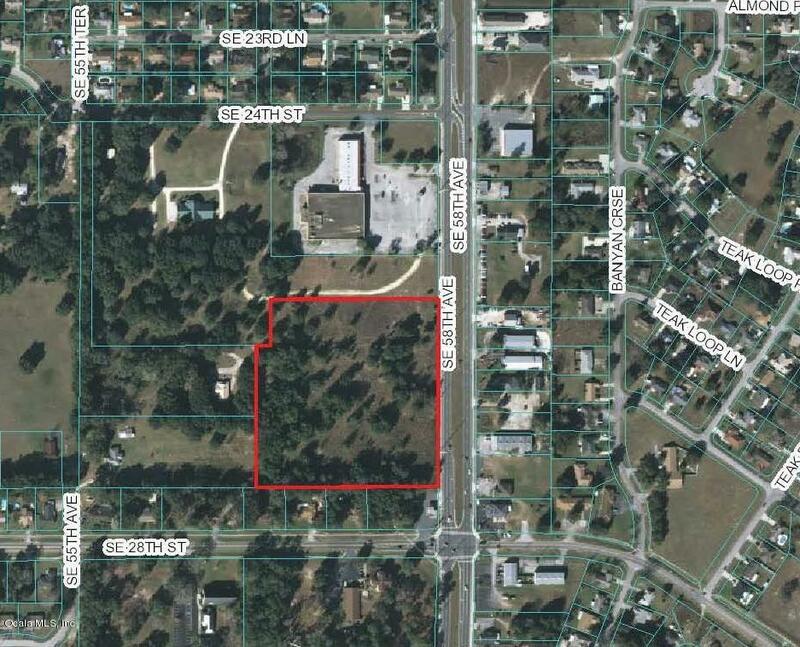 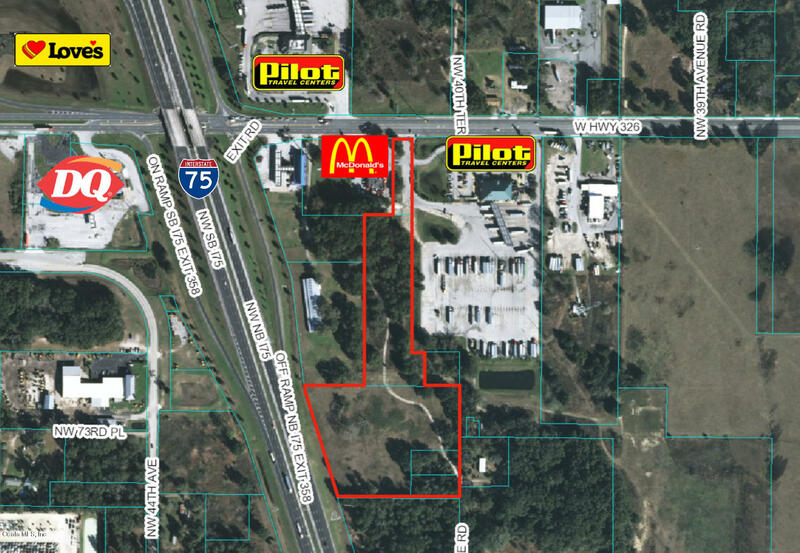 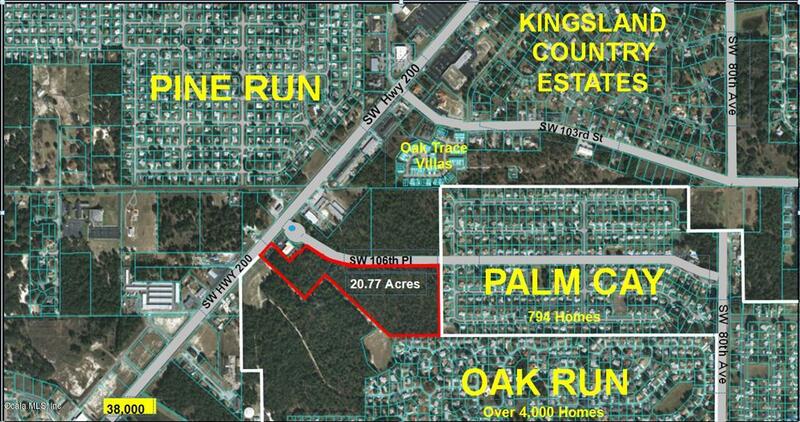 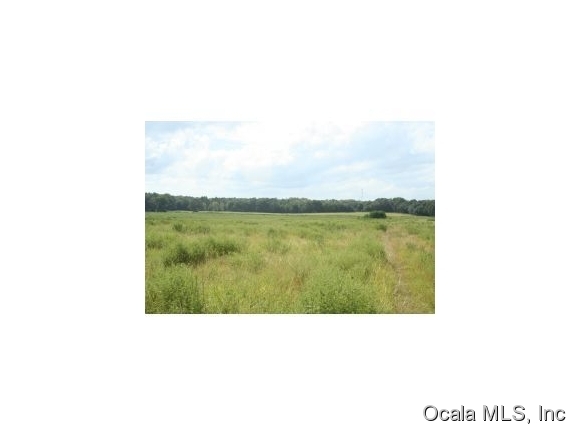 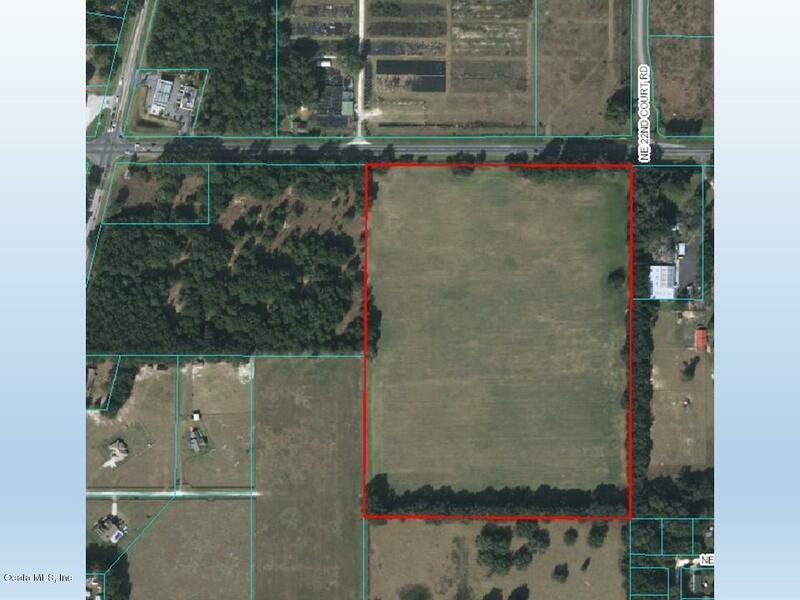 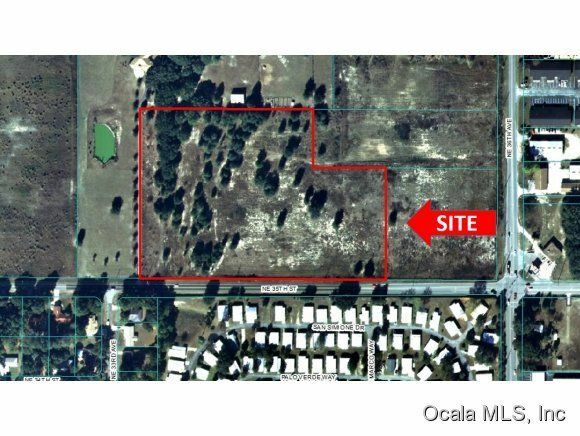 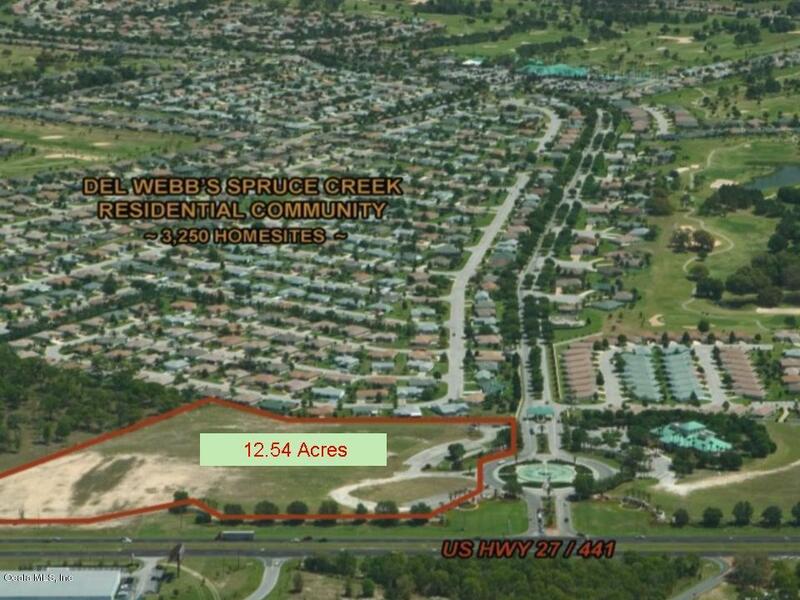 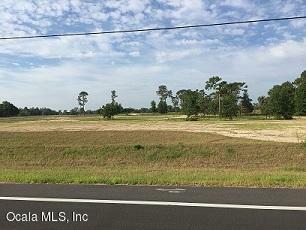 Searching for the perfect Ocala farm land to build your dream horse farm or training center? 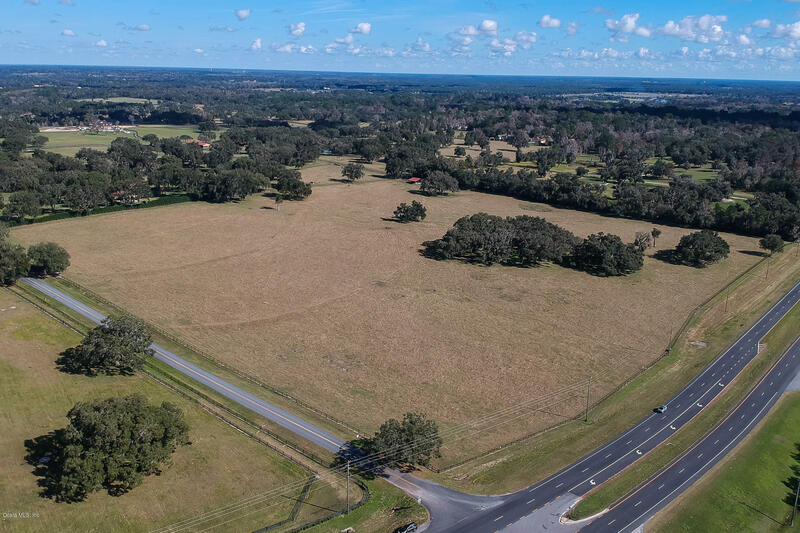 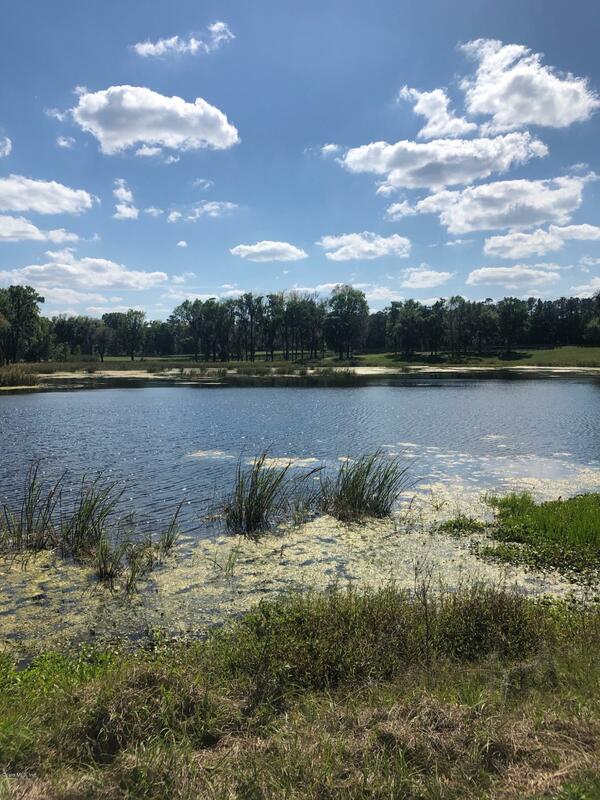 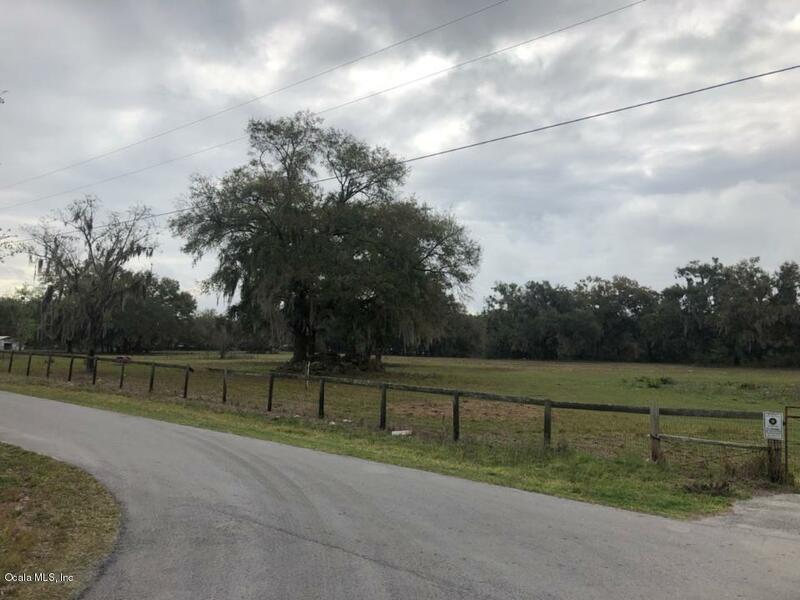 The team at Ocala Horse Properties will show you every listing relevant to your needs including private Florida farm land for sale by owner. 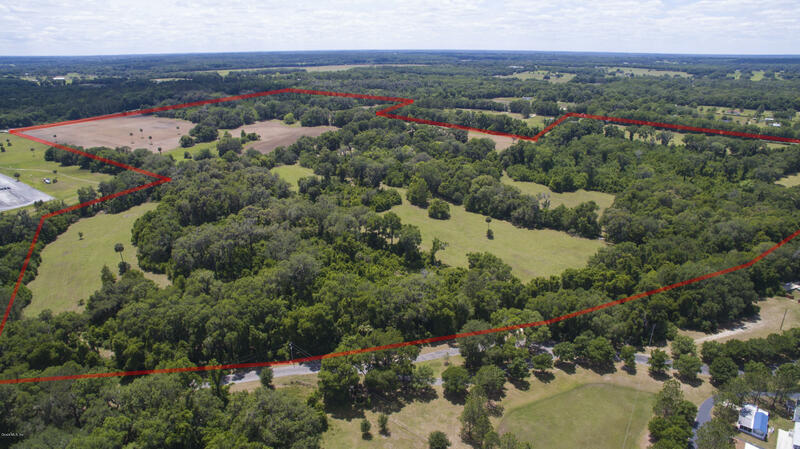 No matter your price point, whether your budget is $150,000 or $15,000,000 our team comes to you with an uncompromising commitment to ensure you are taken care of every step of they way. 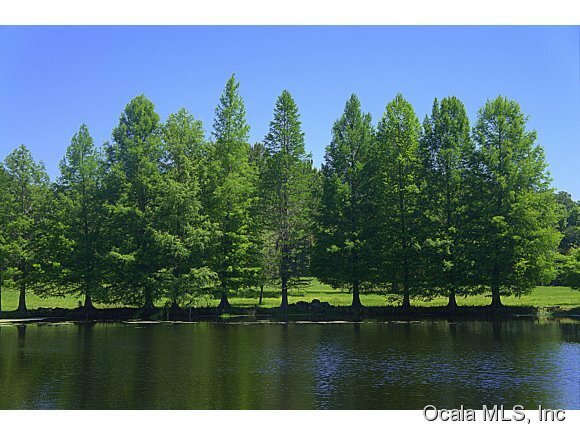 That is our promise!